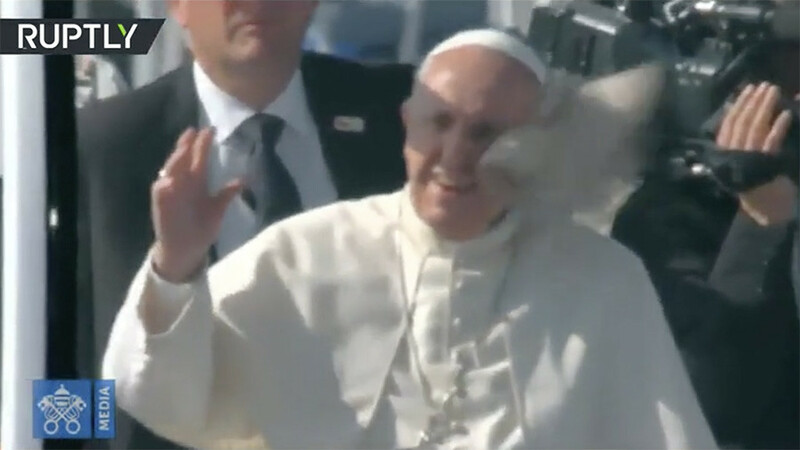 Pope Francis showed his humorous side to a group of giggling Peruvian nuns after jokingly calling them “terrorists” and accusing them of using his visit as an excuse to escape their convents for a little while. 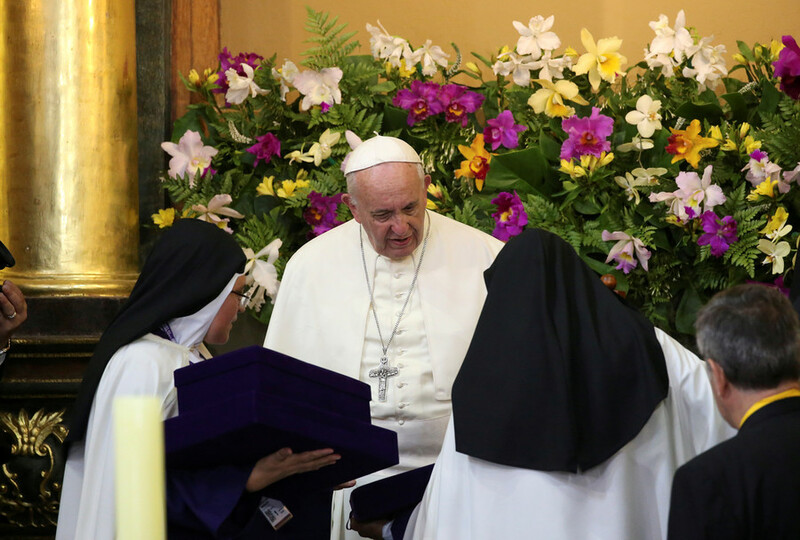 The pontiff's light-hearted comments were made during his visit to a church in Lima, where he addressed some 500 nuns known as ‘contemplatives’, or ‘cloistered nuns’, meaning they devote their lives to prayer and rarely leave the convent except for medical reasons. He encouraged the nuns to refrain from gossiping in their convents, comparing such behavior to terrorism. “You know what a gossiping nun is?” he asked. “A terrorist!” to which the nuns responded with laughter. “Because gossip is like a bomb. One throws it, it causes destruction and you walk away tranquilly. No terrorist nuns! No gossip, and know that the best remedy against gossip is to bite your tongue,” he said, as quoted by Reuters. 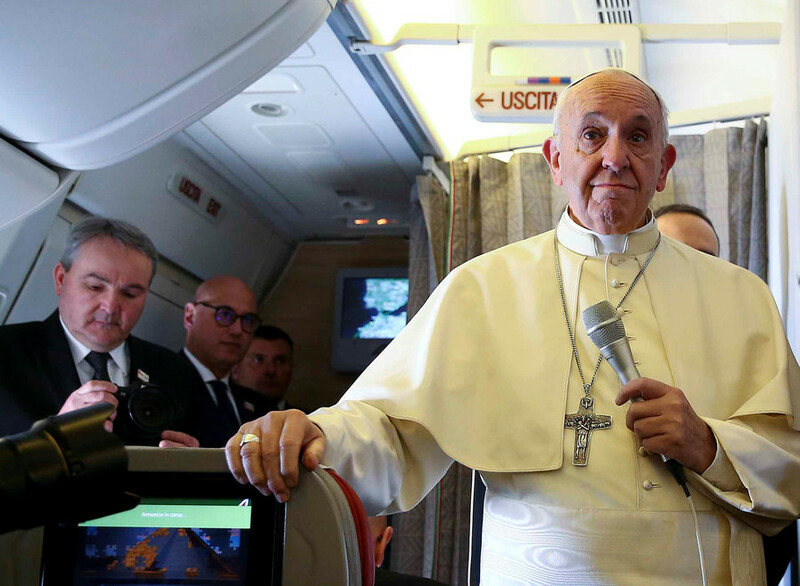 In an effort to make his comparison a bit more local, the pontiff quipped that gossiping nuns are worse “than the terrorists of Ayacucho,” referring to an uprising that fought the Peruvian government and left 69,000 people dead or missing in the 1980s and 1990s. 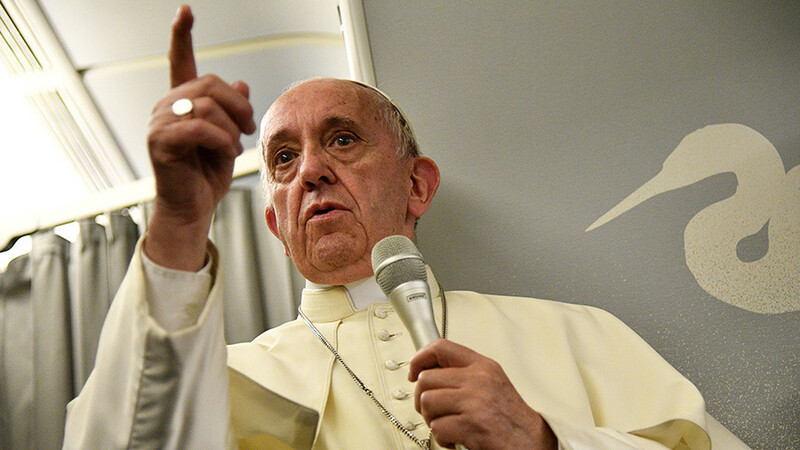 His unlikely comparison wasn't the only remark to draw laughter from the nuns. He also implied they were only using his visit as a way to leave their convents. “Seeing you all here an unkind though comes to my mind, that you took advantage [of me] to get out of the convent a bit to take a stroll,” he said, much to the amusement of the sisters. 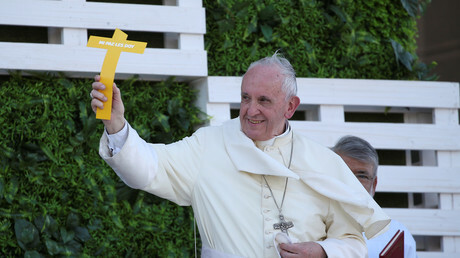 Francis later addressed four cloistered nuns in his native Buenos Aires. “The rest of you are jealous, are you?" 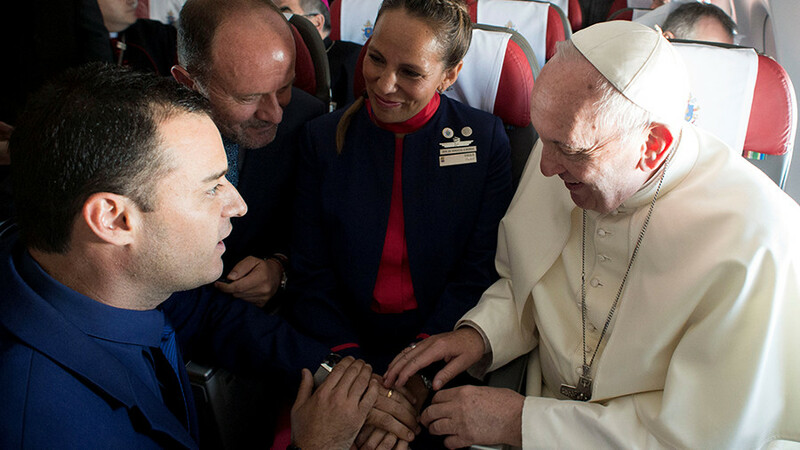 he said, referring to the fact that their Peruvian counterparts had received a hall pass away from their convents. “Nooooo,” they responded. 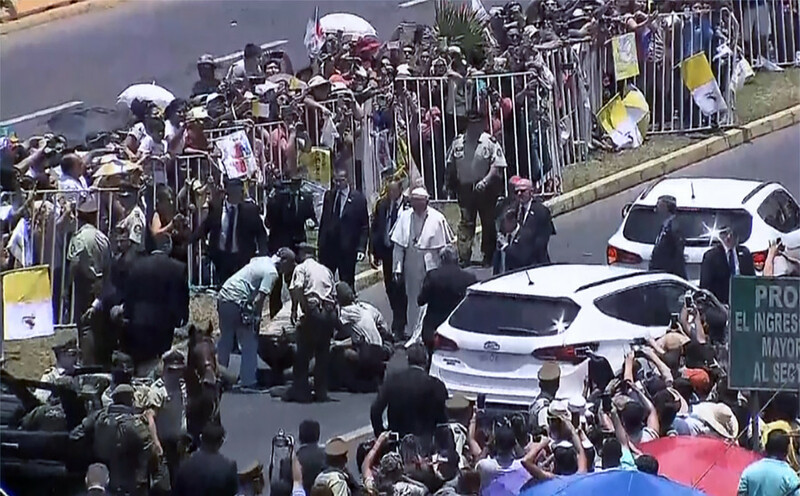 The pontiff's comedy routine took place during his six-day visit to Chile and Peru, during which he became the first pope to visit the Amazon Basin in more than 30 years.